Hot foil gives an impressive premium look to any kind of packaging or label - but also defines an impressive cost factor. Especially if the foil usage is low and waste is high. In this cases foil savers help. 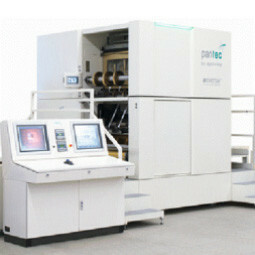 Pantec GS Systems foiling units distinguish themselves by their high performance foil saving technology, both for rotary as well as for flat bed systems, allowing a high degree of foil saving in the in-line process without lowering the overall machine performance. For rotary systems the unique Pantec vacuum technology for fast foil movement achieves up to 20 saving cycles per second or 1´200 cycles per minute. 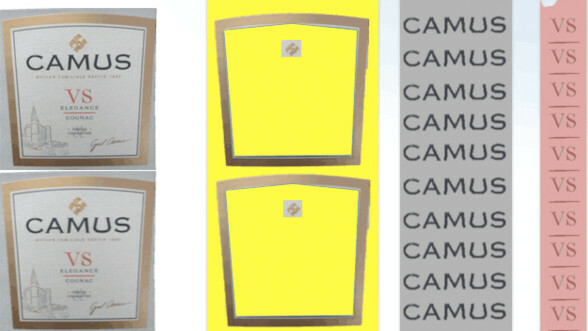 The foil can almost be used gapless at high production speeds, resulting in a massive reduction of the foil consumption giving a short payback time of the unit. Depending on the design the ratio of foil saving is typically 60 - 90%. 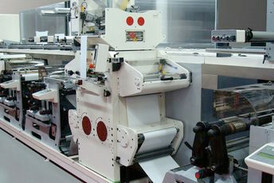 In specialized lines, where 50% or more is hot foiling, a Pantec GS Systems saver may save several EUR 100’000 p.a. SWIFT™ is designed to be added onto the rail of any printing machine. 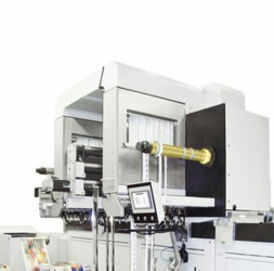 It replaces the unwind / rewind system of an existing foil stamping module and provides multiple stream foil saving instead. Optionally also hologram insetting is available. 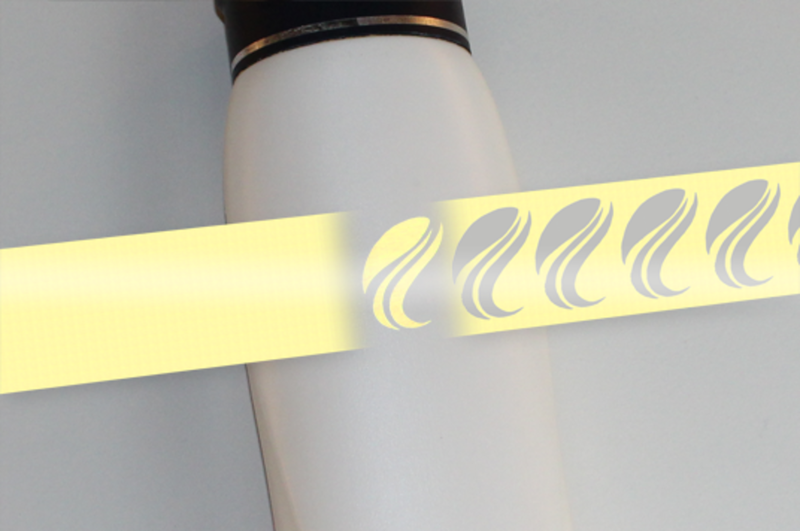 CHEETAH™ rotary system integrates foil stamping, foil saving and hologram placement. For flat bed system Pantec GS Systems provides a fast mechanical foil dancer system with up to 30´000 cylces per hour resulting in a foil saving up to 95% depending on the design. RHINO™ flat bed integrates powerful foil saving for foil stamping, multiple colors foil embossing and micro debossing. Optionally also hologram insetting is available. Do you want to exploit your foil saving potential?